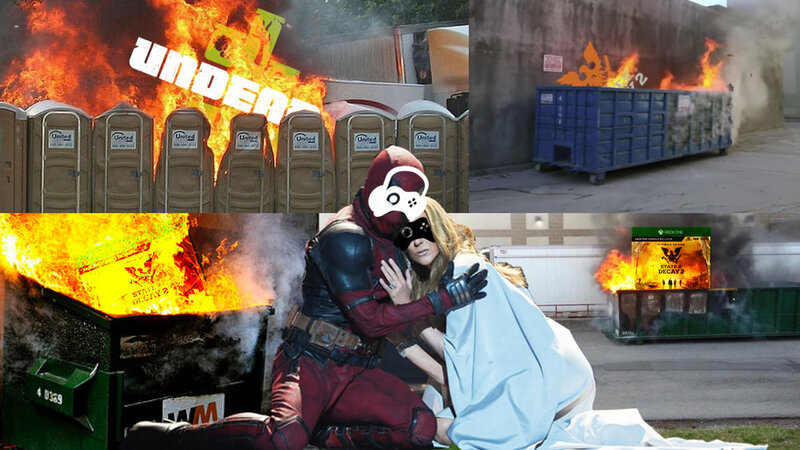 In hot garbage episode 168, we do it live to Twitch. Please follow the podcast on Twitch at http://twitch.tv/emergent_gamer. We talk mostly E3 spoilers. Fallout 76, Assassin's Creed Odyssey, etc. Felix and Neo print a retraction about State of Decay 2 by Undead Labs after playing the multiplayer last weekend. Trip Zero has some cool updates about Destiny 2. Please subscribe to Emergent Gamer on Youtube and iTunes. Newer PostEG Presents 169: Isn't it Amazing? Older PostEG Presents 167: Is This Farming Simulator?